The Italian tyremaker plans to relist. Pirelli’s high-end business may deserve a premium to peers, but an estimated enterprise value of 12 billion euros, far above what owner ChemChina paid in 2015, looks optimistic. High debt and complex ownership may also spook investors. Italian tyremaker Pirelli, delisted in November 2015 after a takeover by state-controlled giant China National Chemical Corporation (ChemChina), has filed for an initial public offering in Milan. 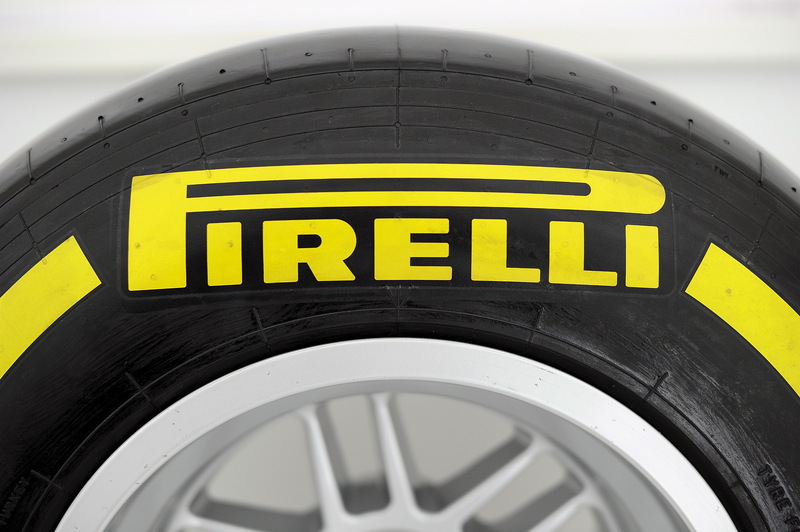 Pirelli said on Sept. 4 that it plans to sell up to 40 percent of its equity to investors. A study prepared by Banca IMI, which is global coordinator for the offer along with JP Morgan and Morgan Stanley, assigned the group an enterprise value of up to 12 billion euros. The ChemChina acquisition in 2015 valued Pirelli’s equity at 7.1 billion euros, and it had net debt of almost 1 billion euros.